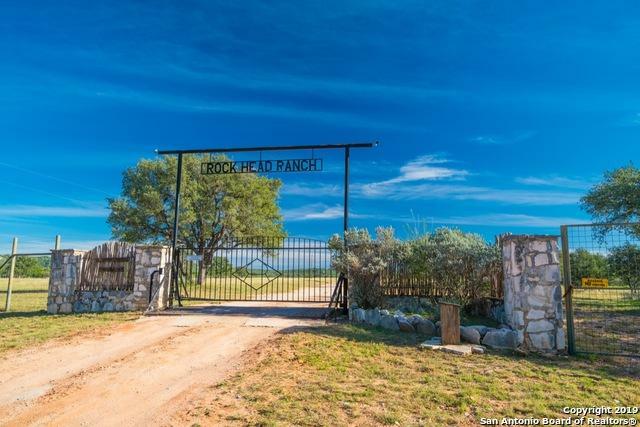 RHR Ranch is an impressive 4,008+/- acre high-fenced hunting and recreational ranch SW of Mason. 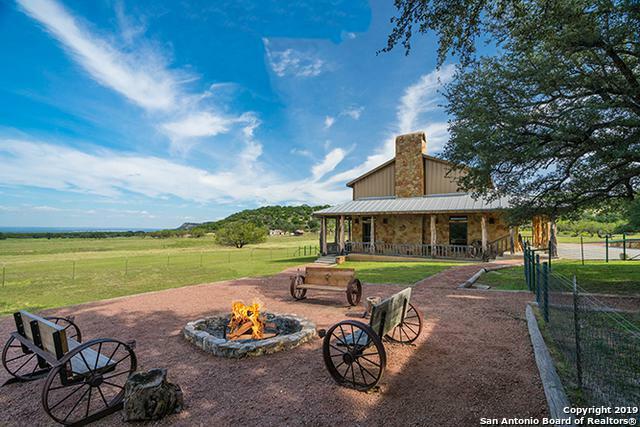 This turn-key showplace features several springs, a fenced headquarters with a 6 bedroom main lodge, a 3 bedroom guest cabin, bunk room, a foreman's house, multiple barns, pipe cattle pens, roping area, gun range, walk-in cooler and enclosed cleaning area. 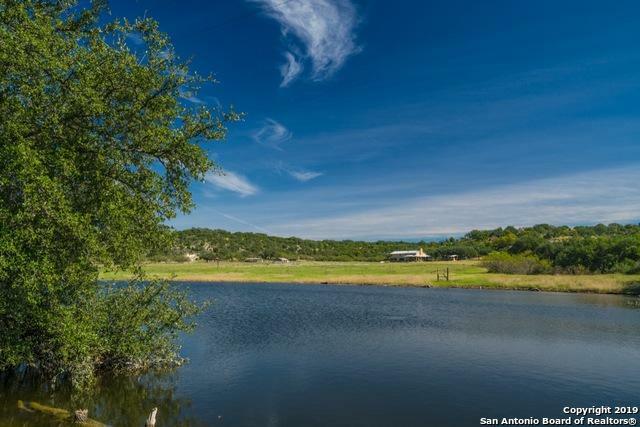 Abundant game includes whitetail deer, axis, fallow, black buck antelope, turkey, dove and quail. 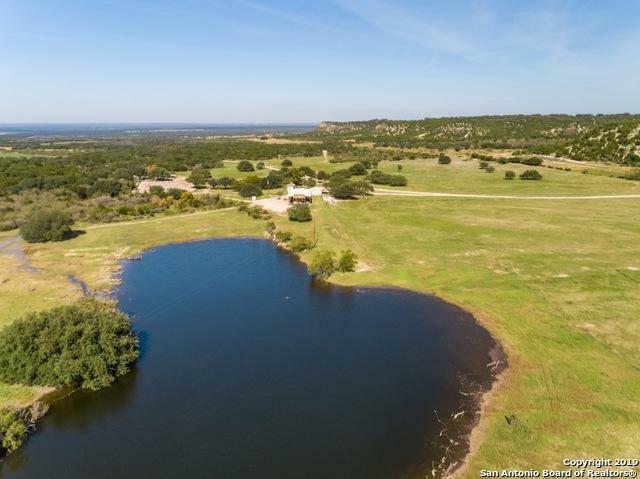 Listing provided courtesy of Ken Hoerster of Texas Ranches For Sale.